Home › News Desk › The Top 40 Land Listings Available Today! 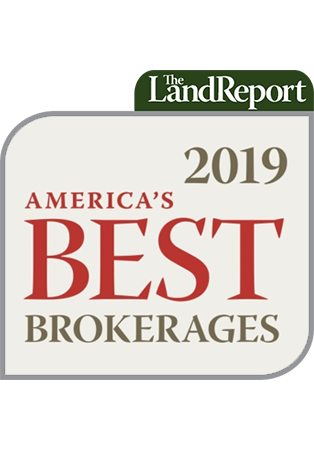 The Top 40 Land Listings Available Today! 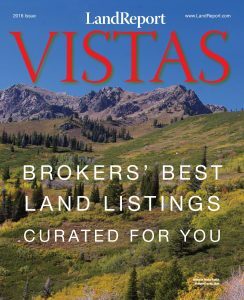 Welcome to the inaugural issue of Land Report Vistas, a digital showcase of today’s most exciting listings brought to you by The Land Report. This fully interactive, digital platform offers readers the opportunity to watch amazing video content on specific properties, view photo galleries of the listings, and email brokers directly. Thanks to our exclusive mapping-technology partner MapRight, it is even possible to pinpoint property lines and key features to create impressive maps. I’m quite confident that you will be impressed with Land Report Vistas.